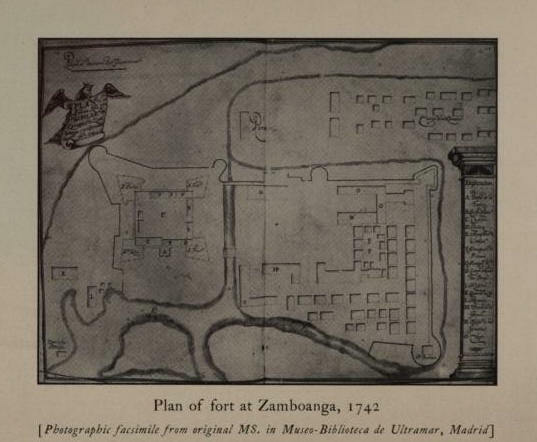 Plan of fort at Zamboanga, 1742, from original MS. in Museo-Biblioteca de Ultramar, Madrid, Spain. 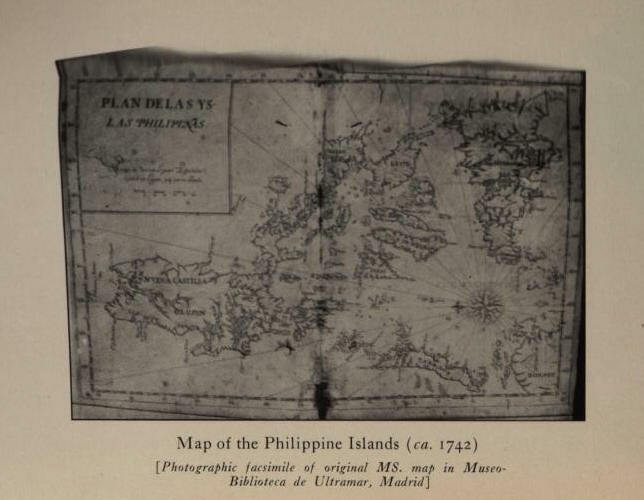 Map of the Philippine Islands, ca. 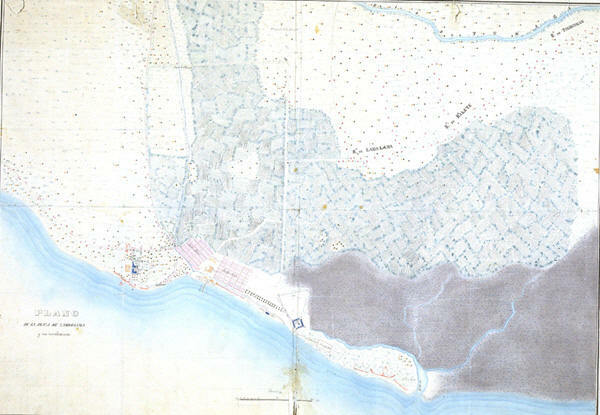 1742, from original MS. map in Museo-Biblioteca de Ultramar, Madrid, Spain. Copyright © 1997-2002 Zamboanga.com®. All Rights Reserved.